The Phoenix Street Food Coalition is proud to support these local food trucks! Their menus vary from grilled sandwiches to BBQ to Mexican food to fry bread and more. Thank you for considering the food trucks for your public or private event. Der Wurst Hot Dogs is a mobile hot dog cart that wants to celebrate the all-American classic, the hot dog. Our passion and drive is fueled by utilizing locally made hot dogs and sausages from Schreiner's Fine Sausages in Phoenix and wrap them up in freshly baked pretzel buns baked by our friends at Strictly from Scratch in Phoenix. Our menu contains the classic preparations along side some more adventurous dogs, think bacon, flaming hot Doritos and Sriracha mayo, or mango-lime slaw with cilantro and crushed peanuts for a Thai inspiration. Dilla Libre serves gourmet quesadillas on locally sourced tortillas (la purisima), fresh daily made aguas frescas (Ritas) and house made tortilla chips and salsa. For special and private events we also serve tacos, bowls, salads, churros, sides, and more Mexican inspired cuisine. We are a unique Wood Fired Pizza experience for all the enjoy! See your pizza put into the custom wood fired brick oven and cook in 60-90 seconds through the screened porch of our mobile pizza trailer. Enjoy the view of our custom mosaic on the oven. But most of all, experience foodie heaven as you sink your teeth into our fresh Neapolitan-style pizza. We make our dough from scratch using imported Italian 00 flour along with natural yeast cultures and real deal San Marzano tomatoes for our sauce. With a variety a pizza toppings and the char you can only get from a wood fired pizza, you surely be satisfied and want to come back for more! Contact us today to schedule Dough Mama for your next event or for catering services at 480-340-0606 or info@doughmamapizza.com. 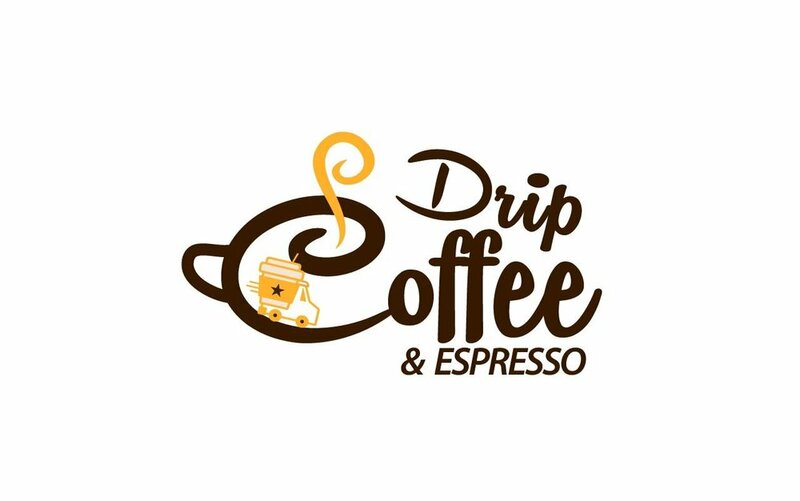 Drip Coffee & Espresso is a mobile coffee/beverage truck, offering daily route service, client/employee appreciation, special events and fund raising opportunities through out the Phoenix Valley. We offer drip coffees, cold brew coffee, nitrogen infused coffees, flavored cold brew coffee, iced and hot lattes, mochas, and teas as well as hot and cold Chai tea. We have a variety of cold drinks, flavored sodas, Frappes, LOTUS energy drinks, and fruit smoothies. We use a local roaster for our coffee beans, local dairy for our milk products and local bakeries for our pastries. We pride ourselves on offering the best drink possible, if it does not meet the client standards, we will remake it or refund their money. Eclectic East Coast fare, serving fresh and in-season food, including lobster rolls, Maryland crab cakes, philly cheesesteaks, knishes, egg creams, and more! Professionally trained chef, Joseph Gerace, has been in the industry for fifteen years and has catered for the NY Mets, Tim McGraw, Foo Fighters, and others. We love to get creative and create custom menus for any event, from weddings to corporate events. Elote or corn on the cob is a popular street food. We serve it with a creamy coating which is slathered onto the corn so, those other toppings will stick to the cob. Lime juice may be added to this creamy coating for extra flavor. Once this coating is applied, we apply a variety of toppings to the customer’s preferences. Cotija Cheese is a popular topping along with our Dorito, Takis, Tostitos Salsa Verde and Hot Flaming Cheetos. Spicy seasonings such as hot or mild chili powder are also generally applied. Welcome to our house, known as Eur Haus! We source all of our meats and baked goods locally and make everything else in Haus. Providing specialties from the different regions of Europe, with a focus on authentic German fare. We take you on an epicurean adventure, no passport required. Wood-fired pizzas baked in a mobile oven, imported from Italy – just like Chef Fabio. We sell gourmet, fresh-pressed lemonade using local ingredients where possible. 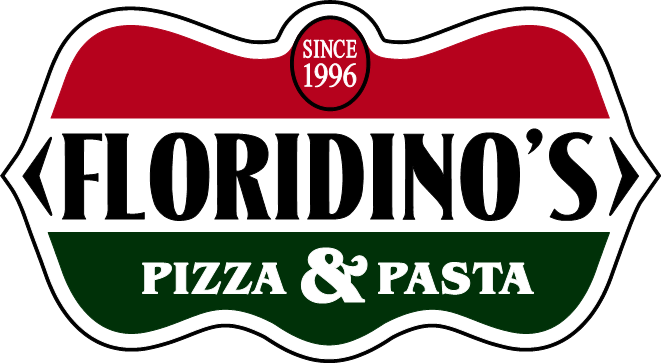 Floridino's has been serving up Pizza Muffins for the past 22 years. This year we decided to expand with a food truck. The truck will be selling our number one menu item, PIZZA MUFFINS. Flippin Rice is a Food truck dedicated to providing gourmet, fresh off the wok Asian fusion featuring our take on unique dishes found across Asia. We are a family owned Pizza Truck hitting the streets of the Phoenix Valley! We're offering fresh, scratch, made-to-order, square pizzas cooked to perfection in our true wood burning oven. Frosted Frenzy Cupcakes offers delicious gourmet cupcakes in over two dozen amazing flavors! Contact us today to schedule the Frosted Frenzy cupcake truck at your next special event… 602-579-9199 -or- info@frostedfrenzy.com. Healthy eating without losing the great flavor or taste! Grilled Addiction was rated in the top 10 Food Trucks in the Phoenix Valley! 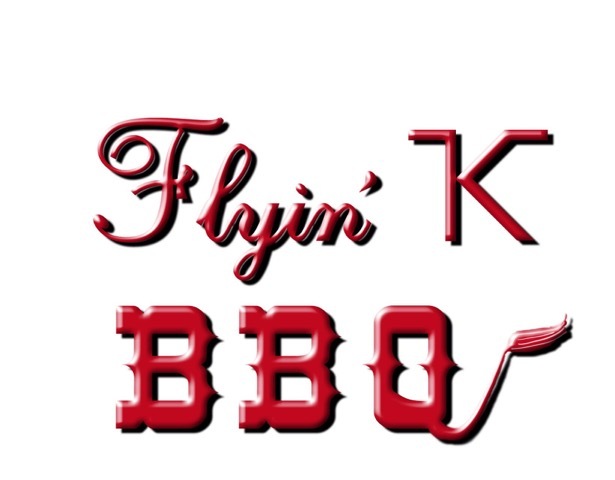 Some of the delicious items we serve: Grilled Santa Maria Tri-Tip Steak Sandwiches, Lollipop Lamb Chops, Blackberry Glazed Pulled Pork & Coleslaw Sandwiches, Grilled Angus Burgers built your way and Grilled Chicken Sandwiches. You can get fries with that too! We buy organic and local when we can. Grilled Addiction caters private parties, weddings, rehearsals and corporate events! We welcome business from all event planners. So call us 480-414-1212 or email: info@grilledaddiction.com We look forward to seeing you! Hibachibot Korean BBQ serves easy to eat marinated and grilled Korean steak and chicken, plus homemade side items to give you a taste of Korea. Our food is healthy and our flavors are addictive…come and eat! Our 25 years of serving authentic Hawaiian shave ice treats assures all guests taste the real Hawaii. We help make your event fun, interesting and amazing! Hummus Xpress is a local culinary gem located in Tempe. We serve authentic Mediterranean cuisine in a fast casual setting. We allow you to customize your own pita or bowl choosing from a variety of wholesome locally sourced ingredients. Make it your way!! We are a catering company that specializes in ice cream socials. We recently purchased a food truck and we do build your own ice cream sundaes and specialty espresso. Our truck serves food which is a fusion of Indian and Chinese Cuisines which is very popular in Asian countries and something which this valley is missing. I Wanted to serve something this city is missing and is craving for so I started this truck and I am very happy to say that I able to satisfy my customers. Bringing the flavors and spirit of the Hawaiian Islands to you, serving traditional Hawaiian and fusion Cuisine. Inventive Cajun/Creole Food specializing in Jamburritos (Jambalaya Wrapped Up Like A Burrito). Juicetown is a local, organic fruit and veggie juice truck! We are helping our community break free from the bars of an unhealthy society! We feature Cartel Coffee Lab’s Carmen Coffee, Hand Crafted Tea Blends, and Homemade Lemonade! We use only three ingredients to make our lemonade- water, Lemons, & Arizona Honey!